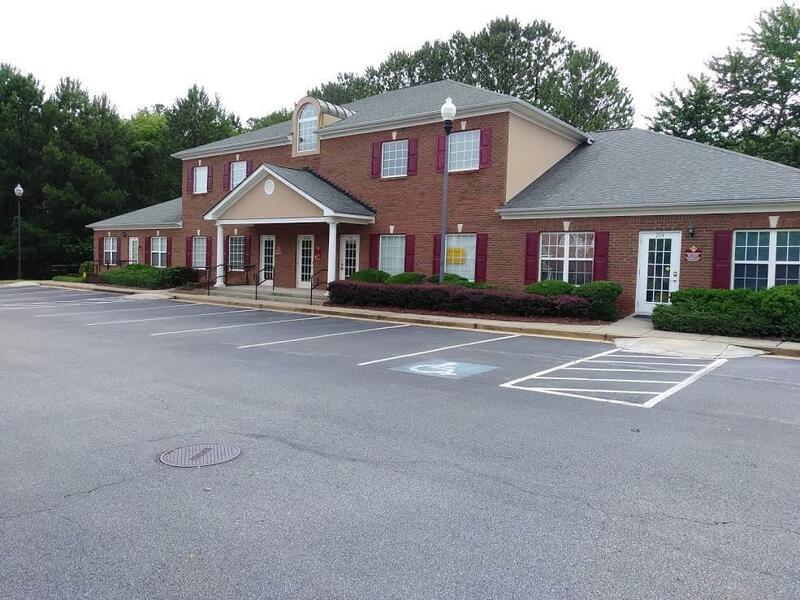 Investment Opportunity in upscale business complex with medical & professional offices. This one comes with a 3 & 1/2 year lease in place. It is leased for $1,425.00 per month with a 3% escalation clause yearly. Executive Office Condo - 5 offices, plus reception room. 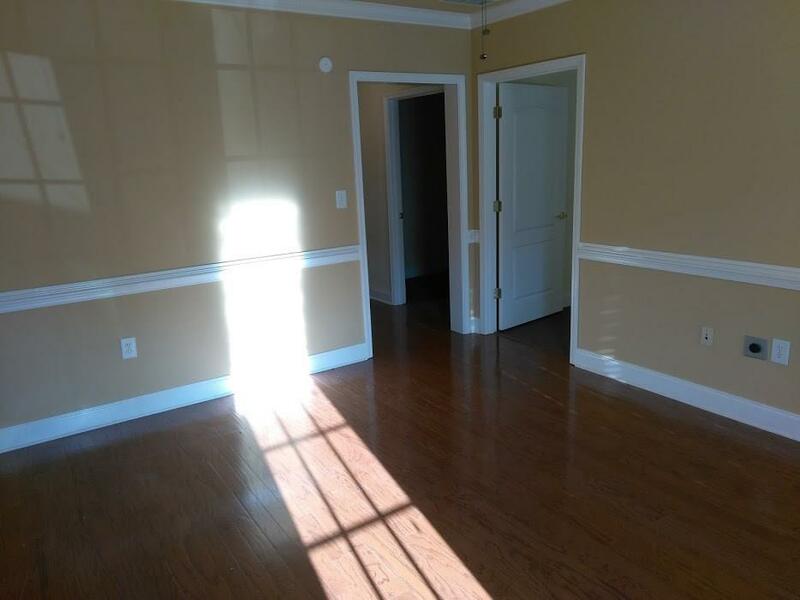 Hardwood floors throughout entry, reception room and hallway. 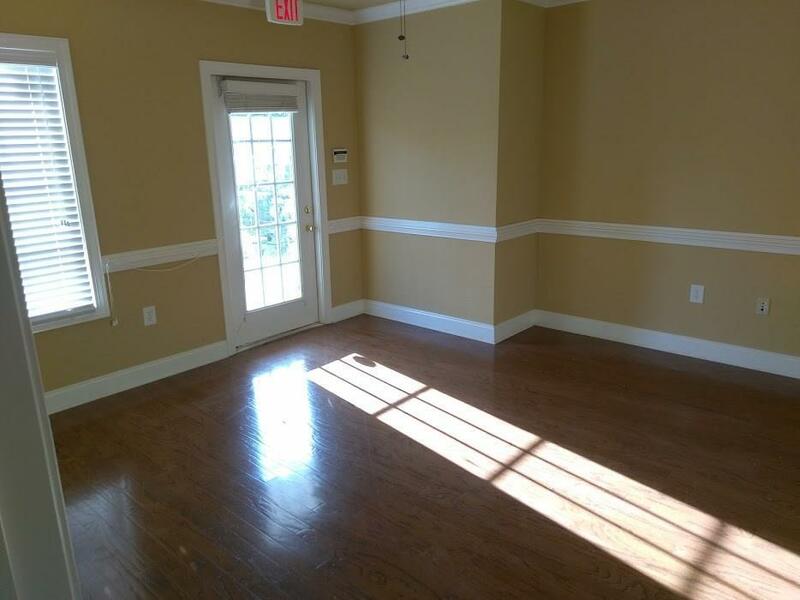 Kitchen, handicap accessible bathroom and plenty of parking in front. 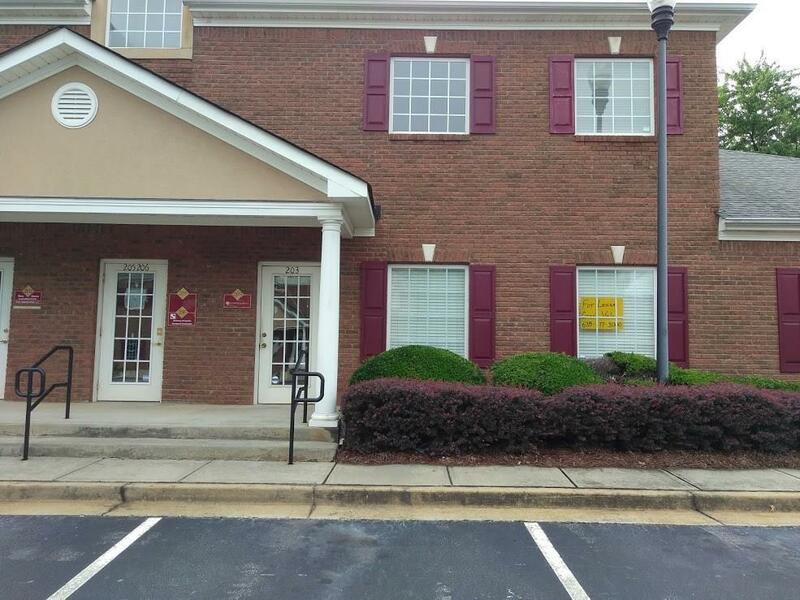 Great rental income with minimal upkeep & very low utilities! Listing provided courtesy of Legend Realty, Inc..